Well well well. It's been another week so its time for your usual Adele check-in. 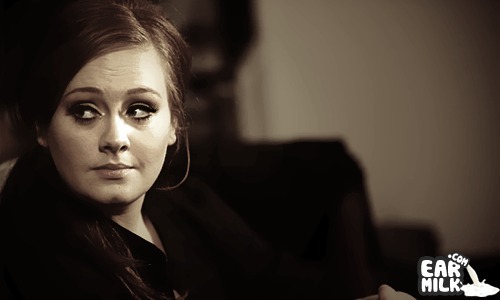 Now, we all know that Adele's vocals have been used to death recently but its not her fault she was born with such an amazing gift. And, this gift deserves to be constantly repackaged to come up unique songs that still take use of the soulful backbone from Adele. Now, not every one produces a remix that is worth posting and you wont find those anywhere on the EARMILK but then you have this new one which comes from Urban Noize. They have taken "He Won't Go" from Adele and "Wishing on a star" from Jay-Z to create a perfect offering for the masses. Check out the mashup below.